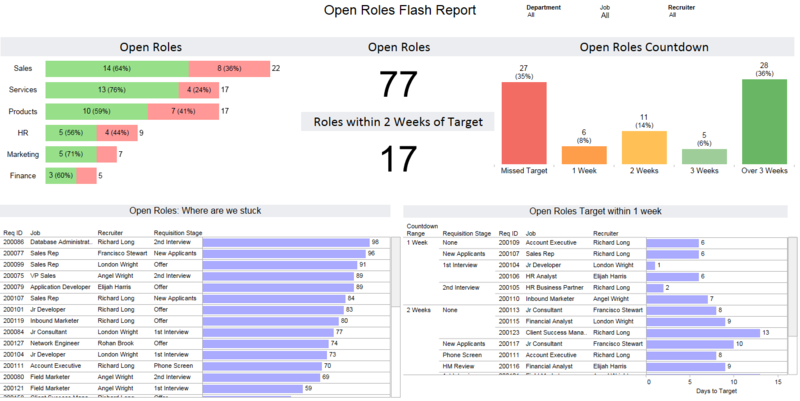 HOLMDEL, N.J. & OTTAWA, Ontario - Feb. 21, 2019 - PRLog -- PeopleInsight, a recruitment and workforce analytics platform, announced a new partnership with iCIMS, the leading best-in-class talent acquisition solutions provider to offer organizations end-to-end recruitment reporting and analytics to better measure efficiency and effectiveness of talent acquisition strategies. The new platform-to-platform integration between PeopleInsight and the iCIMS Applicant Tracking System (ATS) provides employers insight into all aspects of recruiter productivity, candidate flow and recruitment effectiveness. 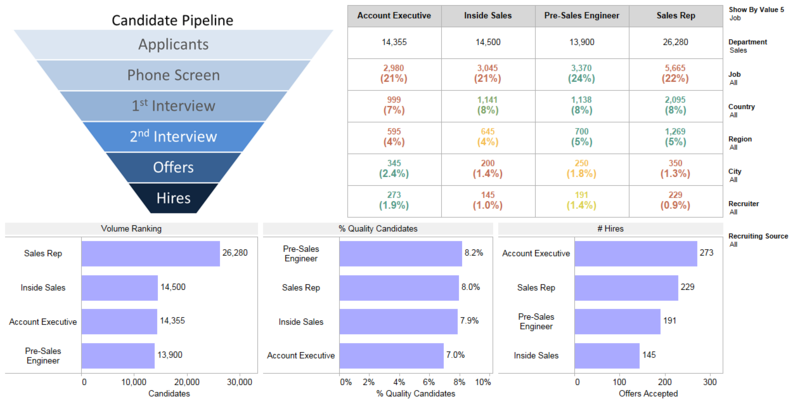 Transactional recruitment data flows from iCIMS right into PeopleInsight to combine with other relevant people data for customizable reporting on metrics such as quality-of-hire, which in turn, drive decisions that improve recruiting. Employers can now use PeopleInsight with iCIMS seamlessly, which saves them time, IT resources and budget that would have been required to build and maintain customized linkage between the two solutions. "Data-driven recruitment is a must-have in today's competitive business environment but it's hard to build comprehensive recruitment reporting and analytics in-house because the data lives in many different systems," said John Pensom, CEO and Co-Founder of PeopleInsight. "That's why we're incredibly excited about this partnership and integration with iCIMS. For the first time, our customers using iCIMS will receive powerful people analytics from all of their data sources – the iCIMS ATS, and their HR and talent systems – connected to deliver enhanced metrics that truly help drive smarter hiring decisions - without the need for an Administrator." "It's critical that our customers feel empowered with the right insight to scale their unique recruitment operations," explains Susan Vitale, chief marketing officer at iCIMS. "We understand how important rich data is, not only for confident decision-making, but also to keep operations compliant. That's why we have built our platform with the flexibility to integrate with solutions like PeopleInsight to strengthen reporting and analytics and house data in a single system of record." The partnership includes a feature PeopleInsight profile in the iCIMS Marketplace, the industry-leading online community of more than 230 applications, service providers and supporting resources, for employers to shop for and engage with vendors to best fit their unique talent acquisition needs. PeopleInsight, a recruitment & workforce analytics pureplay, is built to integrate all sources of disparate recruitment, HR, and talent data, and deliver end-to-end reporting and workforce analytics. PeopleInsight provides mid-market companies an analytics platform and fully managed service. PeopleInsight takes care of the behind-the-scenes HR data integration, freeing up time so recruitment teams can focus on answering key business questions and making data-driven decisions. PeopleInsight is quickly becoming the recruitment analytics & reporting partner choice for many amazing companies including Splunk, Alliance HealthCare Services and Mercedes-Benz USA. To learn more or book a demo visit www.peopleinsight.com. iCIMS is the leading recruitment software provider for employers to attract, engage and hire great people. iCIMS enables companies to manage and scale their recruiting process through a full product suite and an ecosystem of integrated partners delivered within a platform-as-a-service (PaaS) framework. Established in 2000, iCIMS supports 4,000 customers hiring 4 million people each year and is the largest software provider dedicated to talent acquisition. For more information, visit www.icims.com.